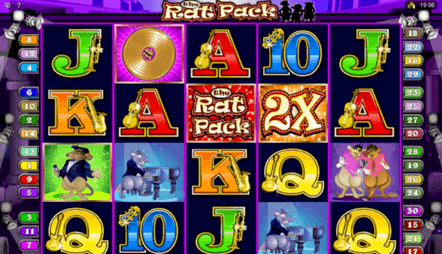 All Slots casino is part of the Jackpot Factory Group and features the popular roulette variations. Aussie customers can load up with AUD and access some of the best roulette and deposit offers. All Slots casino features excellent customer support, wherever you are. 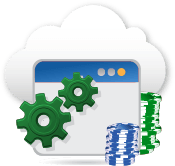 You can get started with a download client or gamble via your web browser. I know what you're thinking. 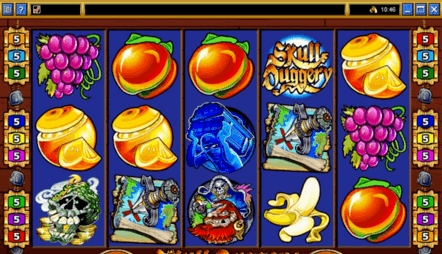 A roulette review of a casino called "All Slots?" But bear with us; this is one of those surprising online gambling secrets that every player deserves to know about! Microgaming is home to the genius behind this first class operation. Thank them for the trouble free software - including a no-download package that rivals any that you have ever seen. With well over a decade of service on their record (since 2000) and eCogra's Safe and Fair stamp of approval, you have nothing to worry about in terms of security. Not to mention the fact that they are completely regulated by the Kahnawake Gaming Commission in Canada! Read our review that follows for some additional info and then make your own judgement. Even though the software at All Slots Australia is widely loved, its visuals aren't its strongest point. That's not to say that there's anything wrong with them; they're actually a bit above average. There are just other strengths that overshadow the graphics. The game variety, for example, is far beyond what most players need, at a total of more than 300 games! The best part is that each and every one of these games operates on Microgaming's legendary Viper software. Yes, including the European roulette that you've been searching for all over the internet. One thing that's important to consider with any Aussie online casino is how accessible the support team is. If a casino isn't willing to pay for a support staff around the clock (particularly when Australian players are awake), then they aren't worth playing with. All Slots has 24/7 support via email and a toll-free phone number, so you will never truly be out of reach. Banking issues, game questions, and account concerns can be cleared up quickly with their on-call staff. A test call revealed a very short wait and a seemingly knowledgeable help desk worker. So stop searching and start playing! Your welcome bonus awaits you! 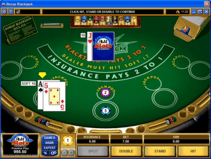 All Slots Casino is powered by the popular Microgaming software. While the graphics on All Slots Casino are generally a step down from its competition, the games are still enjoyable and players love the payouts. Roulette players will find a good selection of games in All Slots Casino. 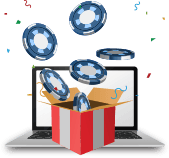 They offer American Roulette, European Roulette, French Roulette, Roulette Royale, Premier Roulette, Multi Wheel Roulette and Multi Player Roulette. American Roulette is the only version of roulette where the wheel has a double zero slot on it. 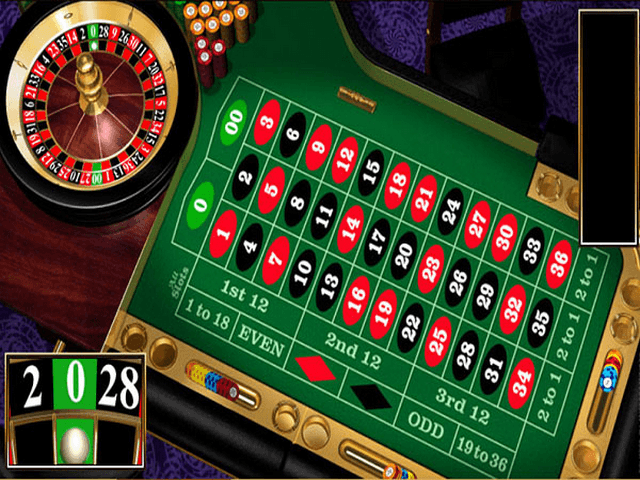 European Roulette is played with a single zero and has a slightly higher house edge than French Roulette, and is played more commonly than American Roulette. 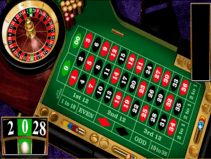 French Roulette is played with a wheel with one zero, but there are specific bets and rules such as La Partage that put the player in a better position than most other games. Roulette Royale follows the same basic rules as European roulette, but there is a progressive jackpot. In order to win you need to hit the same number five times in a row. Premier Roulette provides players with high-quality graphics for a more enjoyable playing experience. Multi Wheel European Roulette Gold allows you to spin eight wheels at once, meaning more chances to win! Multi Player Roulette allows up to five players to play at the same table together, so you can play with friends or make new ones! Play online roulette at All Slots Casino today! 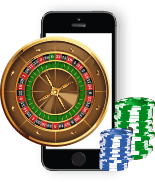 You can play your favourite roulette games at All Slots Casino from anywhere through their mobile casino. 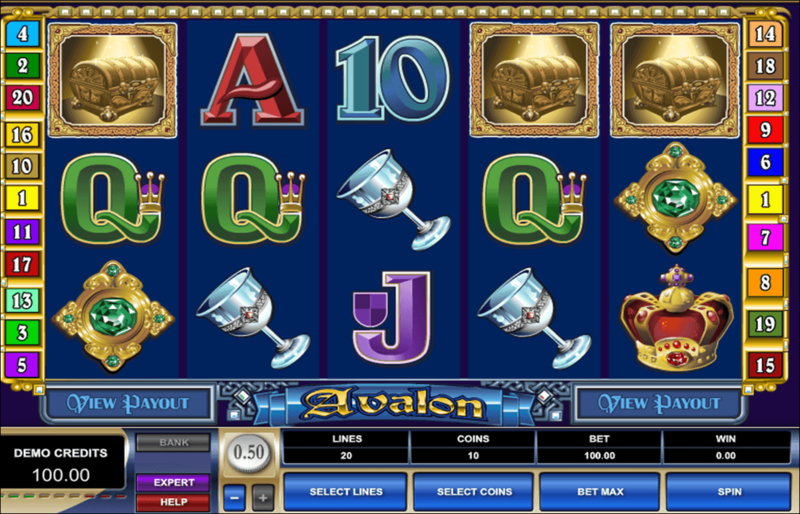 All Slots allows you to easily access the mobile casino in three different ways. You can enter your email and be sent the link, it can be text messaged to you, or you can scan the QR code on the All Slots Casino website. These methods work for iOS, Android, and BlackBerry users. 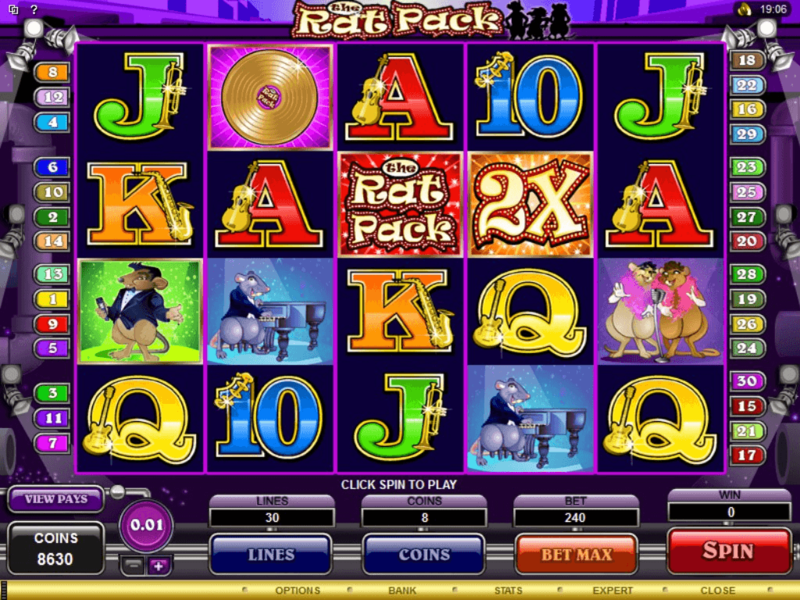 The online casino version of All Slots is a full HD experience. Roulette has never looked better! Now you can play roulette with great graphics anywhere you go. 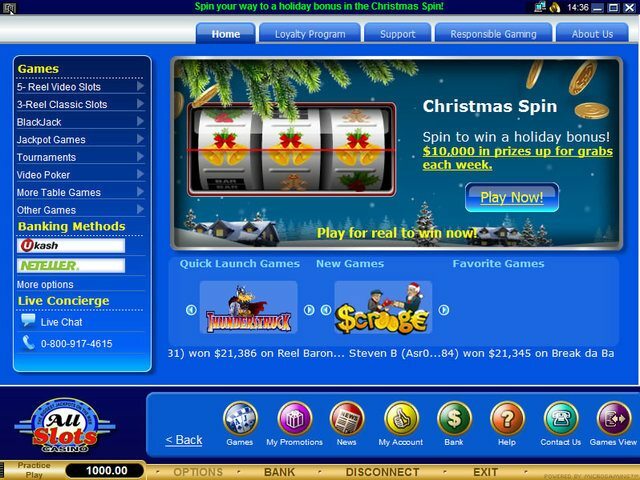 It’s simple to play if you already have an account with All Slots Casino because you use the same login, or you can easily create a new one. The app’s interface is very easy to use and simple to understand. They have over 50 games available on the mobile app. The app features the newest, hottest games on the front page. Users can download the app from the Apple App Store or they can access the HTML5-flash site via the phone's web browser. The application has been said to run a bit slow at times on the iPhone, but it is still usable and usually depends on your internet speed. All models of the iPhone starting with the iPhone 3 and newer will run the mobile app and site well, and all versions of the iPad are compatible. 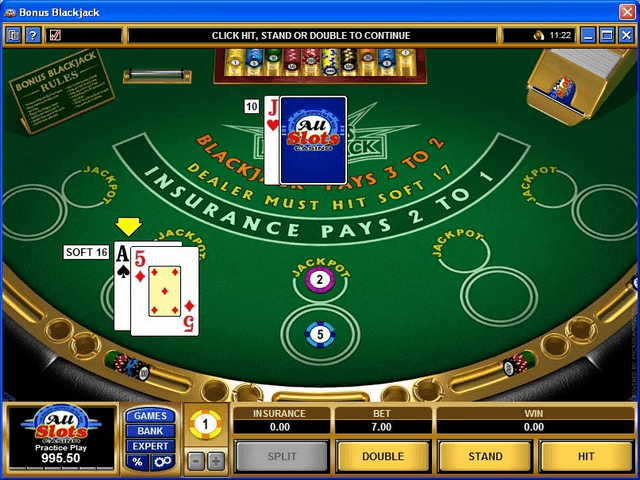 Players who own Androids and want to access All Slot Casino can do so via their internet browser on their device. Most popular models of Android phones should be able to run the All Slots mobile site with no issues, including models from Samsung, HTC, Google, and LG. 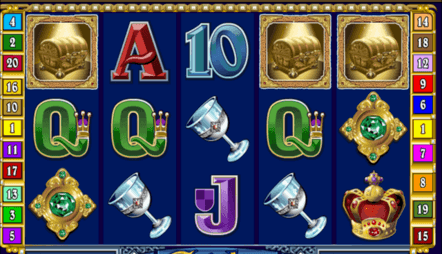 Windows phone owners can access All Slots Casino via the HTML5-flash site. Nokia Lumia, HTC, LG models and more should all be capable of running the site and allowing users a fast connection with impressive graphics. Whether your BlackBerry device runs the BlackBerry operating system or Android, you will be able to access All Slots casino through your internet browser. All models of BlackBerry phones that have data access or a wireless connection should be able to view the site. Safety and security are the top concerns for All Slots Casino. The casino is licensed by the Malta Gaming Authority. This requires that they meet stringent security standards and that they operate in a fair and transparent way. 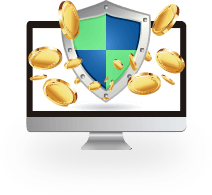 All Slots Casino ensures the security of your personal and financial information by using 128-bit SSL digital encryption. All financial transactions are handled by Digi Media Ltd. and Data Cash, both well-established e-cash merchants with a solid reputation online. All Slots is not an industry leader when it comes to welcome bonuses because, frankly, they don't have to be. While other casinos are trying to bait new players with these too-good-to-be-true offers, All Slots Casino has stuck with the fundamentals to provide a top notch gaming experience, even after you have cleared your first bonus. Having said all of that they will still match your first deposit 100% up to $200. With their reasonable clearing requirements, this is still a great offer! 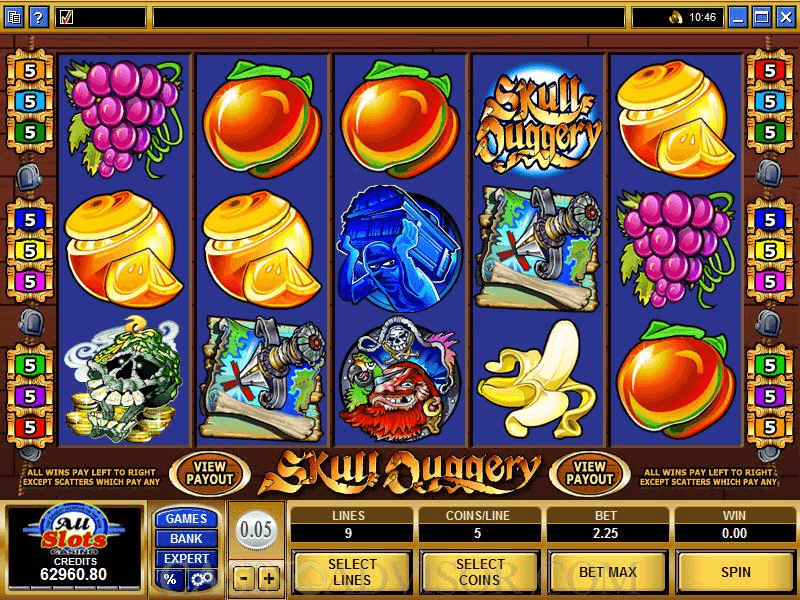 In the longer term, they take advantage of the loyalty program seen in so many Microgaming casinos. For every $10 wagered, you will receive a bonus point to your account. Then, once you have a thousand, they will give you a $10 bonus to say "thank you." It hardly sounds like a lot, but your points are based on your wagers, no wins and losses. You can easily put $10,000 on the table over the course of a few weeks without winning or losing very much. 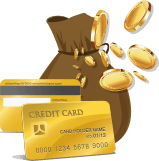 All Slots Casino Australia keeps you safe with their reliable payment options. These include Visa, MasterCard, Ukash, EcoCard, Click2Pay, ClickandBuy, Citadel, UseMyFunds, and Skrill, among others.